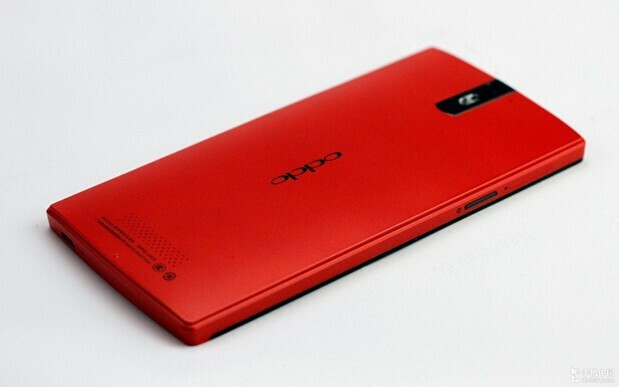 A Chinese tech website on Friday showed off a red version of the Oppo Find 5. 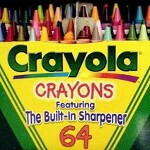 The buzz around the water cooler is that this is a limited edition model. We'd love to give you a precise release date, but unfortunately, one has not been made. Oppo has pushed the device pretty hard outside of its home country. Recently Oppo starting offering the 5 inch 1080 x 1920 (FHD) resolution screen in Europe after originally giving a wide berth to the continent. In the U.S., the phone will work on the 3G pipelines of AT&T, T-Mobile and Simple Mobile. The original white version of the phone comes SIM free, and with the 5 inch screen on the device, offers a 441ppi pixel density. A quad-core 1.5GHz Qualcomm Snapdragon S4 Pro processor is driving Miss Daisy while 2GB of RAM takes care of the multitasking. 16GB of storage is on board and cannot be expanded as the device lacks a microSD slot. The 13MP camera on back has a duel LED flash and captures video in 1080 x 1920 at 30fps. The phone also has a 1.9MP front-facing camera, runs Android 4.1.2 and is powered by a 2500mAh cell. In white, the Oppo Find 5 looks great. In red, it might look even better. Why buy s4 when we can get this at much lower price.. Camera quality is the same, amoled has a crappy white color and isn't as bright as the screen of the Oppo find 5, and battery life isn't much different either. Its your personal choice now about Camera and Screen.